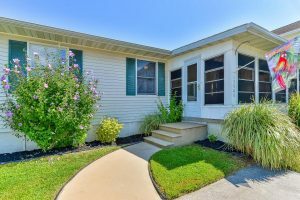 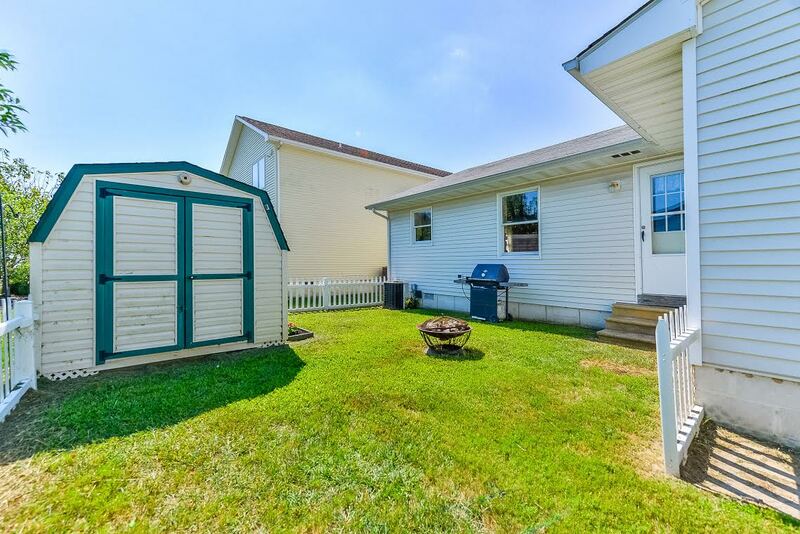 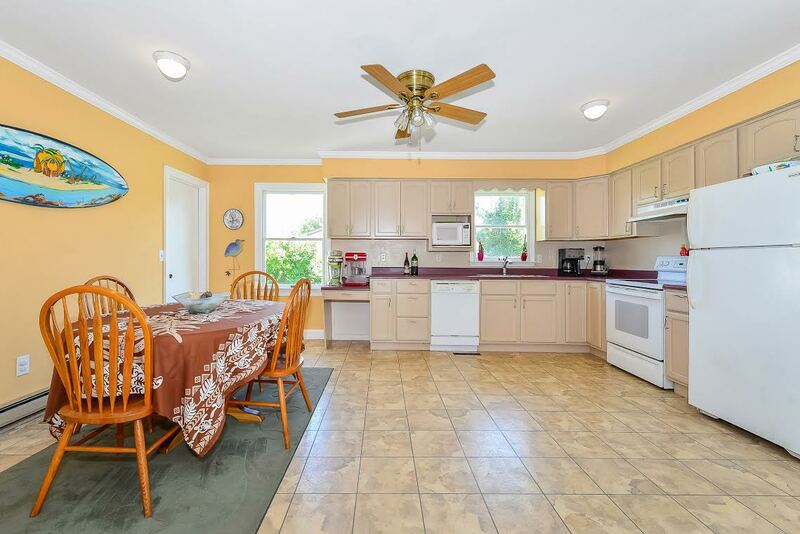 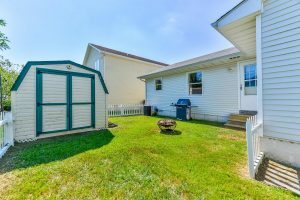 This 3 bedroom rancher is located in desirable Caine Woods. 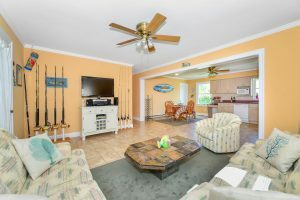 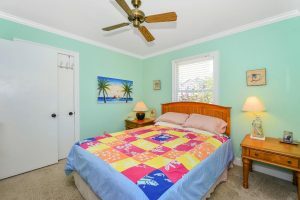 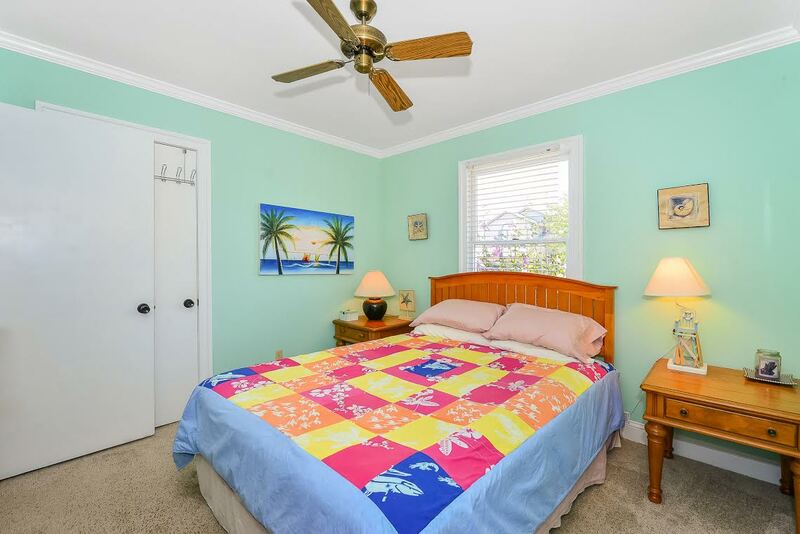 Enjoy the 3 season room, fenced yard and being so close to great restaurants, shopping and the beach. 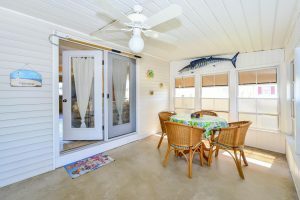 Perfect for your primary home or that amazing ”beach getaway”! !